There I stood with my face hanging out, no speech prepared, with my knees knocking out the tune of Auld Lang Syne! Ol’ Big Jim? Very Inspiring? Well, I’m still pretty much hornswoggled by the whole thing, but I want to tell you I’m grateful as all hell to Seumas for the Award. You should find your way over to his place, if it’s real inspiration you’re looking for. Just click this link, and like magic you’ll be there! 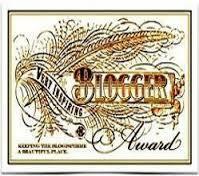 Nominate at least 15 other blogs and provide a link where they may be found. Then go to their blog, leave a comment to let them know they’ve been nominated, and where to find the information they need to accept (rules). I’m inspired, almost daily, by so many people and events around me. Zeek’s mother inspires me constantly. She is the most compassionate and generous person I’ve seen in many a year. She never stops collecting things to give to others who are less fortunate. When we have a family dinner or barbecue, she always sets aside a portion to give to a hungry family. She frequently sends things to me; little gifts, special foods, so many things. She does all this without being showy; she just quietly goes about her way, spreading help and hope wherever she goes. I would like to be as caring and generous as her. Today, we are in the middle of a rather harsh weather system. A nameless group of Jordanians have banded together ahead of the snowstorm to give assistance to their neighbors. Two days ago they began posting their mobile numbers in case anyone needs help. At a Koran center near Mafraq, food and other supplies have been stored in readiness for helping those who need it. Two of their own cars are parked at the center for delivery. Other groups, like the 15 young Jordanians in Balaama and the twenty-two Circassians as well as many others have made themselves available to help their neighbors with transport, medicine, gas cylinders, and food. These people inspire me greatly. Finally, I’ve recently been most inspired by the universe. Making a move halfway across the globe can be somewhat intimidating at the best of times. But occasionally, just occasionally things work out. We’ve been trying to get a visa for Zeek to go to the US since about 2002 without success. Recent changes in the immigration laws suddenly opened the way for us and the visa was granted. I made the announcement on Facebook that we’d be going back to Alabama and nearly instantly received two very good job offers. I’m happy to say I’ve accepted one of them and will begin working just a few days after our arrival! Yep, sometimes life just works out and those of us for whom it’s working out should be very, very grateful. I am. I was only required to cite three examples of inspiration, but I just have to go one more step and remember the inspiration I get from a select few of my readers. First, every person who clicks on and reads my poor efforts at writing are appreciated more than any of you will ever know. Thank you for following me! In that group of followers and readers is a cadre of folks who never fail to click the “like” button, share my posts on Facebook, Twitter, Google+ and other sites. And, most importantly, they frequently post comments telling me what they thought. Comments on a blog are like book reviews. They keep us going, working on that next post, and publishing our innermost thoughts. Thank you for the encouragement. Without your words I’d never feel inspired to post another word. Thank you again, Seumas, for the award and for the opportunity to recognize a few of my fellow bloggers. 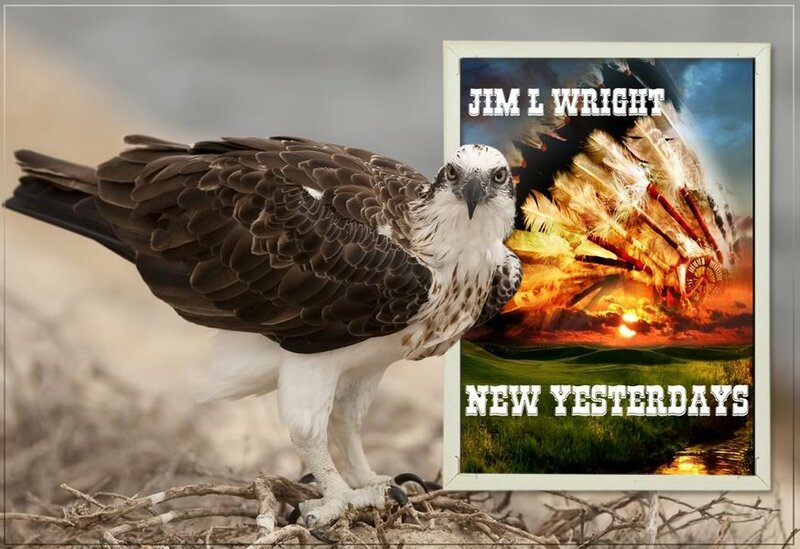 Finally, Happy New Year to all my readers all across the planet! 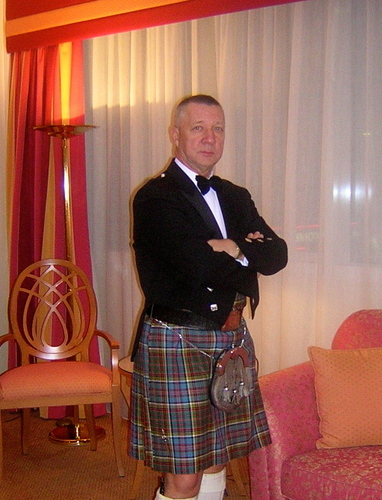 This entry was posted in Awards, blogging, Inspiration and tagged author, Award, Blog, Charity, Inspiring, Scotsman, Seumas Gallacher. Bookmark the permalink. Nice. Glad for the job offer. Thanks, Suzanne, and thanks for coming round. Hope to see you here more in the coming year!